Truck Driver – CDL A – We are currently hiring drivers for a variety of position around the Pacific Northwest. If you are interested in becoming a team member in our growing company, we would like to encourage you to submit an application. Please see below for requirements. Heavy Equipment & Truck Technician – We are currently hiring heavy equipment diesel technicians. CDL A is preferable but not necessary. Please see below for requirements. A valid CDL Driver’s License is preferred. Verifiable work history for medium to heavy-duty vehicle and equipment repair. Must be able to diagnose and repair diesel trucks, heavy duty logging equipment, industrial equipment. Must be self-starter and work with minimal supervision. Ability to work flexible schedules and get along well with others. Wage would depend on experience. 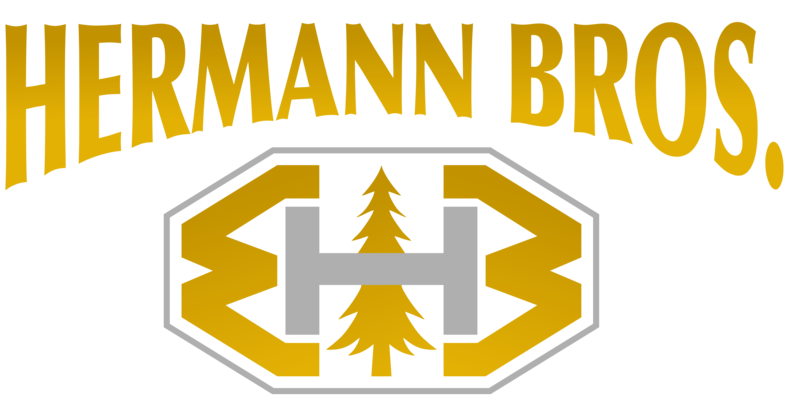 Hermann Brothers is an equal opportunity employer and committed to a safe, drug free work environment. All potential drivers are required to complete a driving test with our training staff. Completed driving tests do not guarantee employment. All potential employees must be willing to have a background check and be part of a random drug screen program. Only completed applications will be considered for potential employment positions. Wages depend on experience. We cannot make a firm offer of hourly wage without a driving test for drivers, background check, and successful completion of a pre-employment drug screen. Download Application – This application is for all positions. Please carefully read and follow all instructions attached to the application. If you have question please see the contact page for numbers and email. Only completed applications will be considered for potential driving positions. Wages depend on experience. We cannot make an offer of hourly wage without a driving test and background check.